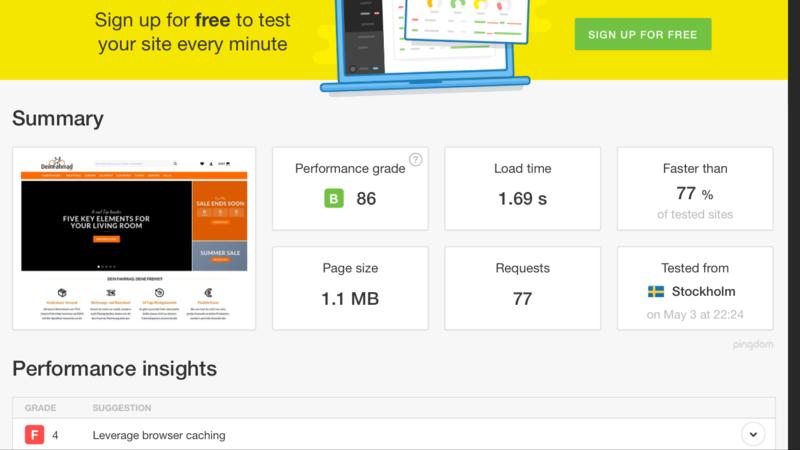 I want Flatsome to be optimized for speed and get high ratings at PageSpeed Insights and Pingdom Tools. A tutorial would be very helpful. Flatsome is Optimized for speed. You need to do the rest of the job your self. Like optmizing images, installing caching, using correct server etc. We could make a guide for this. 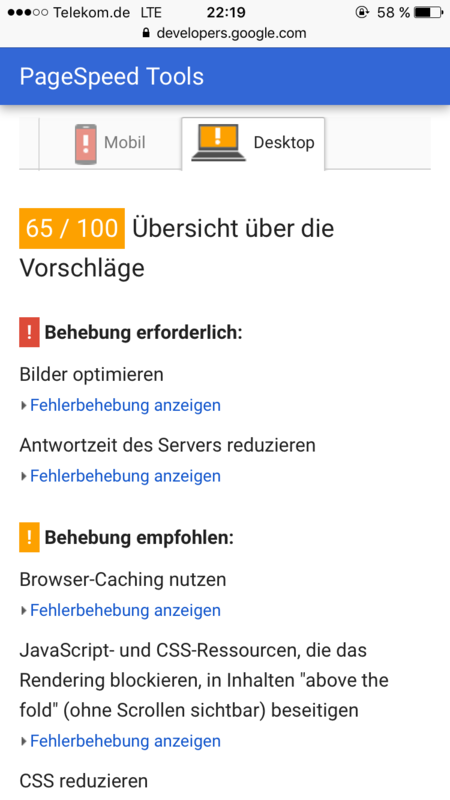 @Paul Pachingel: I would suggest a better host and a lot of optimization on your own. My flatsome-site startpage (2mb) loads in at 656 ms and my shoppage (22mb) loads in at 1.58 sec. 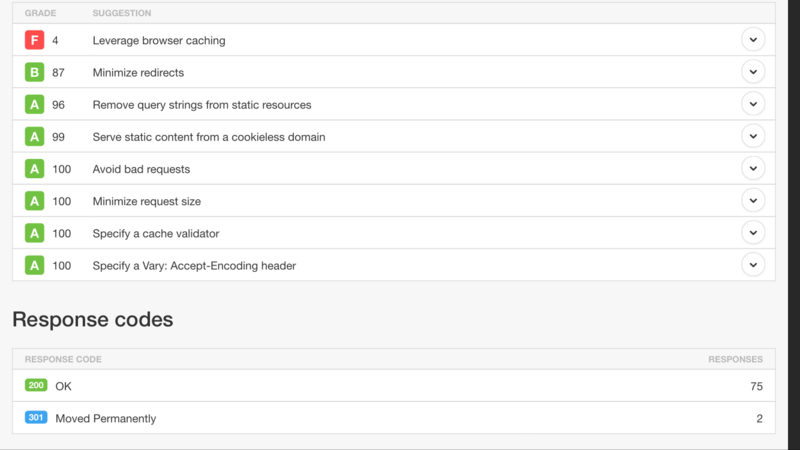 A random product-page (2.5 mb) loads in at 693 ms.
Edit: I use no cache-plugin. @Tobias: I've got a good web host. One of my sites hosted there got ratings of over 95 and loads at 400-600 ms. And no it is not using Flatsome. I need a Flatsome website speed optimization tutorial from @Tommy Jacobs Vedvik and team. @Paul Pachingel: What loadtime and what PG do you get with flatsome? There is no magic you can apply and get a superfast site, you need to optimize every image, make sure every plugin is up to date, and make sure your host is fast, sometimes a cache-plugin will slow your site down if its not done right. The image below is the shop-page, 22.7 mb. P.S. I have better results using W3 Total Cache, but it breaks the site. @Tobias: And having a 22 MB page size actually is BAD. It must be under 2 or 1.5 MB. Your website definitely takes a few minutes to load in other parts of the world.